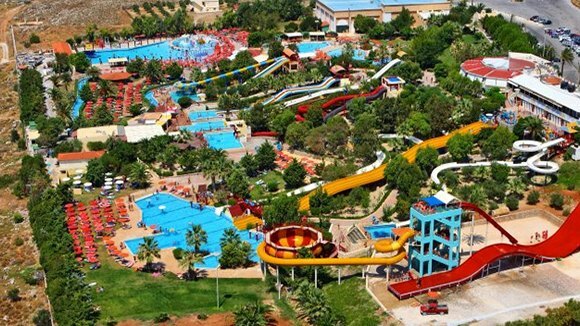 Visit one of the biggest waterparks in Greece which is located to Anopolis,Crete! Try all the slides and the games! Have fun and Enjoy yourselves!